If you’ve ever wanted to play Fortnite on you iOS device, you can now do so. The app is officially out of beta and is available for all iOS users. Last month, the beta of the popular game Fortnite made its way to iPhone and iPad users. However, only users who were invited could play the game. Now, all of that has changed. The app is officially released for all iOS users. 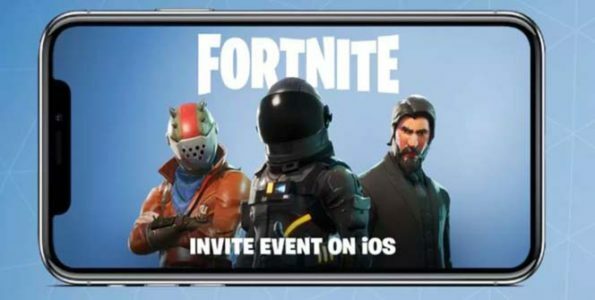 Of course, in order to play Fortnite, users will need an iPhone 6S/SE or newer, an iPad Mini 4, Pad Pro, iPad Air 2, or an iPad 2017 running iOS 11. If you have one of the Apple devices listed above, be sure to head over to the App Store to download Fortnite for free. So far, there’s no word when the app will make its way to Android devices.